The Coffee Grading System - Keys Coffee Co.
Coffee grading refers to the various ways coffee beans are measured based on size, quality, taste, aroma, and environmental conditions, and – while not a definitive measure – can be used as a basis to judge your coffee before you’ve ever had a sip. Below are some of the factors that determine your coffee’s grade. Coffee isn’t graded the same as your schoolwork. Rather, it’s sorted by specific qualifications. The primary qualifications are varietal, size and processing method. 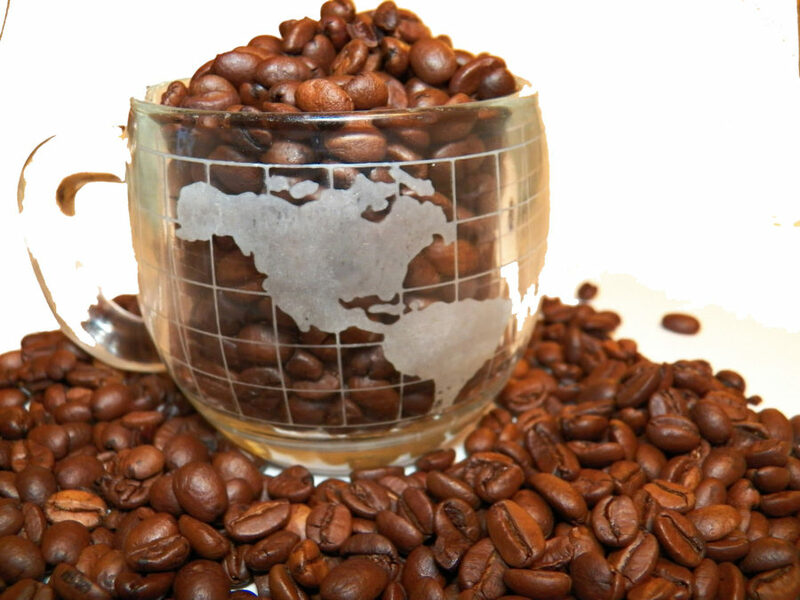 Varietal simply refers to whether the bean is an arabica or robusta. Size is a bit more complicated. Larger beans are labeled AA, 17/18, or Supremo. In the middle is the standard size, and the smallest are called peaberry. We touch on processing methods in an earlier blog, but the basics are determining whether the bean was washed, semi-washed, or all-natural. Grading also takes into account defects, altitude, density, growing region, cupping notes, aroma, and color. Each country and coffee-growing region grades their coffee a little differently. In Costa Rica, their coffee beans are graded more based on the altitude the beans were grown at to determine the hardness of each bean. 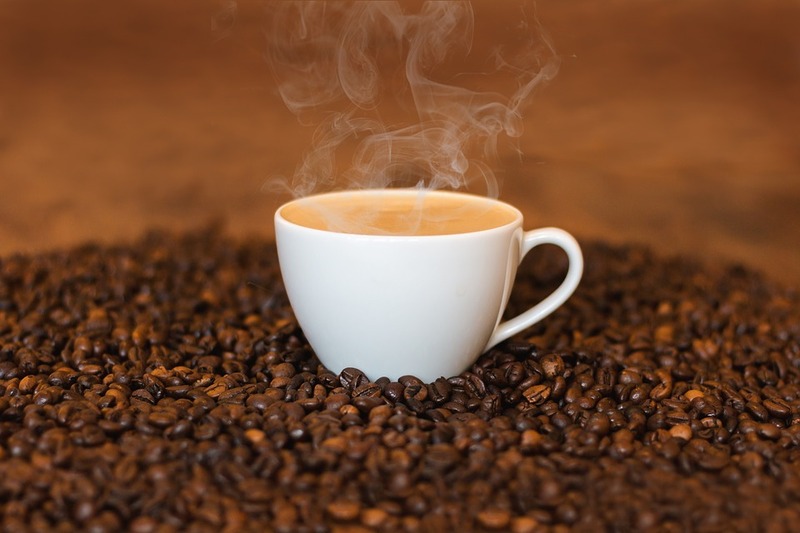 In the Kona district of Hawaii, coffee is first graded by bean type — Type I or Type II. Type I beans have two seeds per one coffee fruit and have an oval shape. These are also graded by quality: prime (the lowest grade), Kona #1 (mid-grade), and fancy (the highest grade). Type II beans have only one seed per coffee fruit, and are sometimes classified as peaberry. Many feel that these coffee beans have a higher density, robust flavor, rich aroma, and distinct acidity. Kenya has a stringent coffee grading system, which results in their reputation as having some of the world’s highest quality beans. These beans are immediately sorted after harvest based on size, shape, and color. The highest quality beans are known as Kenya AA; the second-highest being AB. These graded Kenya beans are known both for their size and quality. They are also graded by E (Elephant), B, C, T, TT, MH, ML, and PB, which are largely size-based grades. 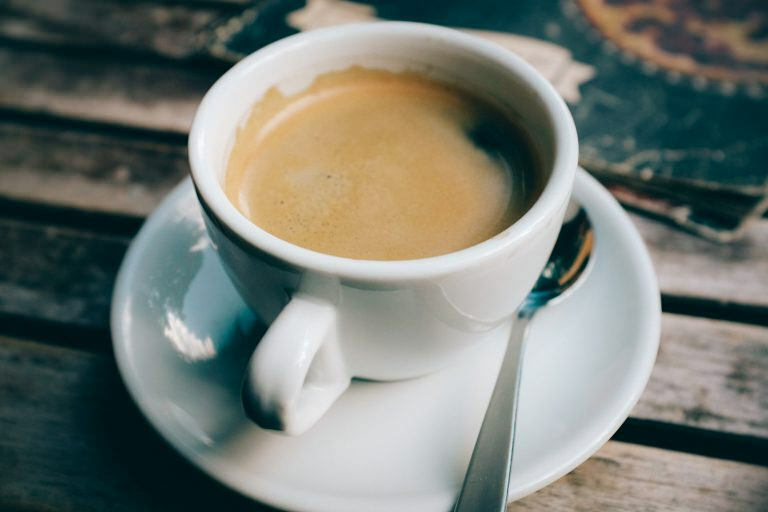 Though size can factor into high-quality coffee grades because they can hold more essential oils, flavor, and aromas, professional coffee tasters still debate the relevance of size. We make sure that all of our coffees are the highest quality available, and grading is just part of our selection process. You can try out our Kenya AA coffee for yourself and compare it to your low-quality office coffee. You won’t be disappointed.